HIPAA authorizes the release of medical information only to a patient's "personal representative." 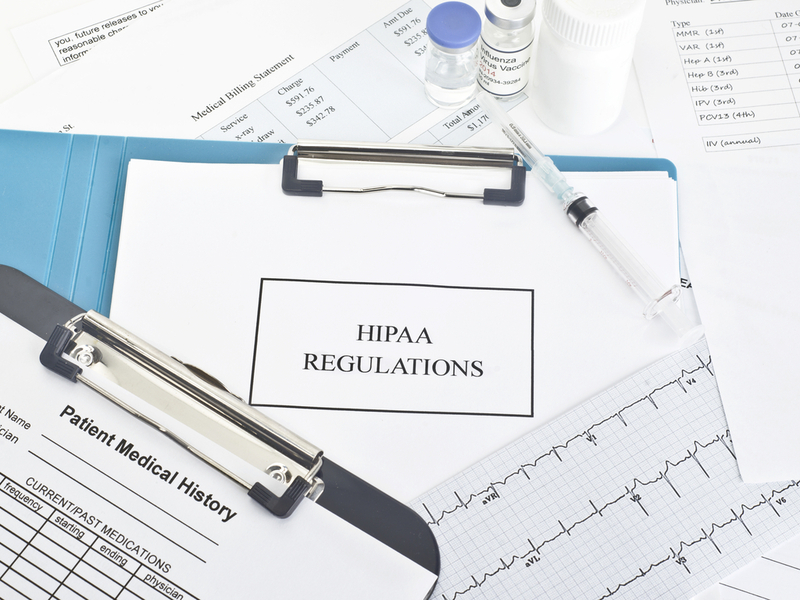 HIPAA does, however, have complex but flexible rules that allow medical providers to disclose information to a person who is involved in a patient’s care. The HIPAA rules allow disclosure of information that is relevant to the caregiver’s involvement in the patient’s care. While this caregiver policy usually works well, “usually” is the operative word. This is why it is important for the patient to give specific written authorization, known as a HIPAA release form, for all people who may be involved in the patient’s care -- particularly if there is more than one caregiver or in the case of more distant family members or friends who should be informed about the patient’s condition and treatment.